The Eating for You (“Eating for You”, “us”, “we”, or “our”) operates the website https://eatingforyou.com.au. If you are a resident of the European Economic Area (EEA), you have certain data protection rights. 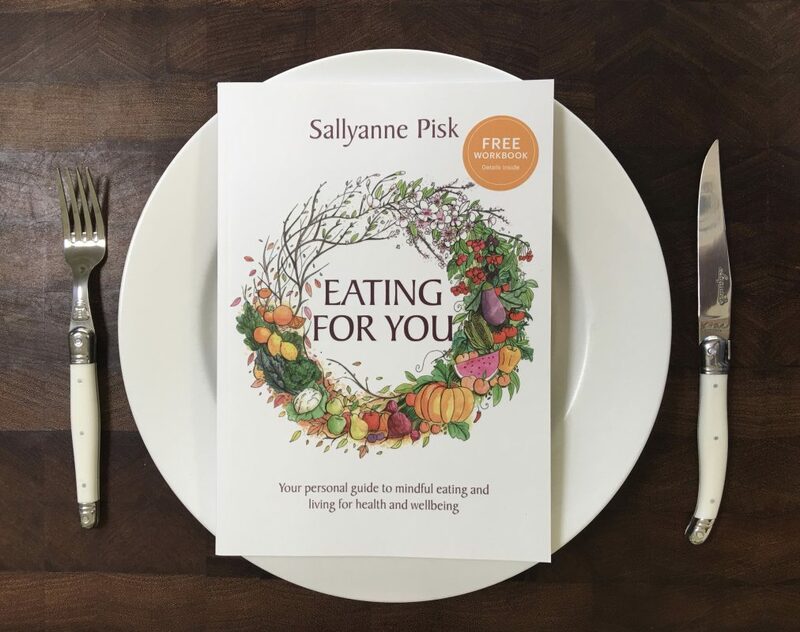 Eating for You aims to take reasonable steps to allow you to correct, amend, delete, or limit the use of your Personal Data. The right to withdraw consent. You also have the right to withdraw your consent at any time where Eating for You relied on your consent to process your personal information.